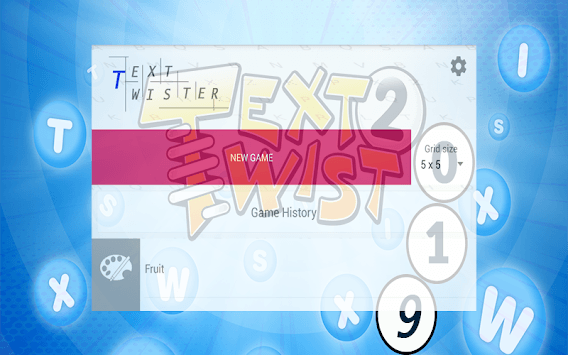 Text Twister 2019 is a free game and interesting game with words also call with Text Twister. The game has 25 levels. Each level contains more than 20 words. The levels are mixed each time and create a new sequence that does not repeat. 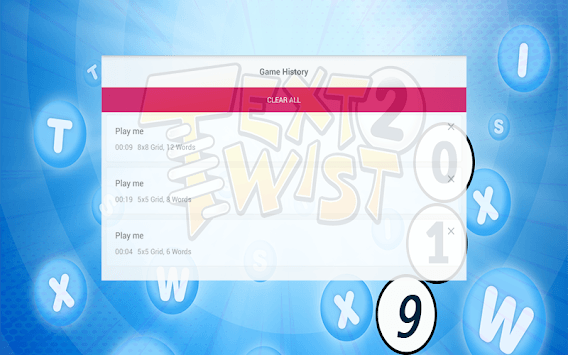 The game is in Untimed mode with difference categories like anime cartoon challenge trends famous football players. so you do not need any rush to guess the words during a time. Press the ENTER button if you want to check the word. If there is no such word, then the letters will return to the old places, and then they will be mixed. 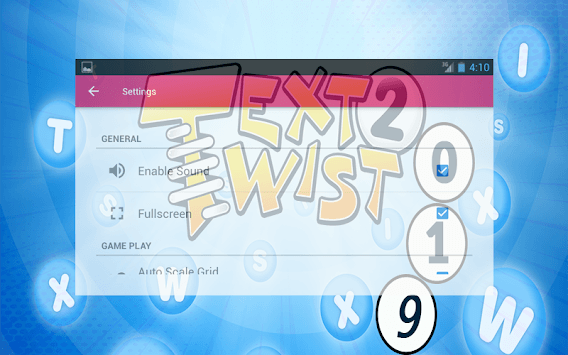 More than 400 Text Twister New 2019 words.